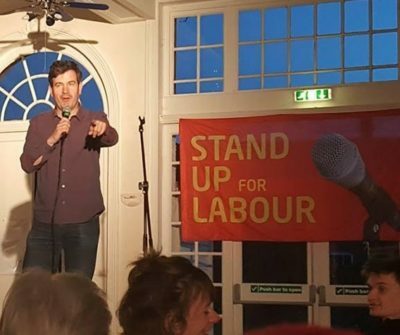 It was nearly stand up for Stand Up for Labour when a comedy night hosted by West Somerset Labour Party at the Hobby Horse hotel in Minehead, proved so popular that they nearly ran out of chairs. 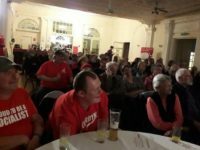 Over 120 eager socialists attended the event headlined by seasoned comedian Arthur Smith along with up and coming comedians Richard James and Eliza Fraser. The crowd were thoroughly entertained. 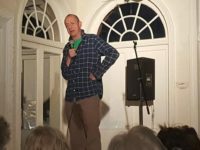 Arthur Smith provided his own brand of dour humour, sharing his hilarious take on Brexit and other of life’s tribulations. 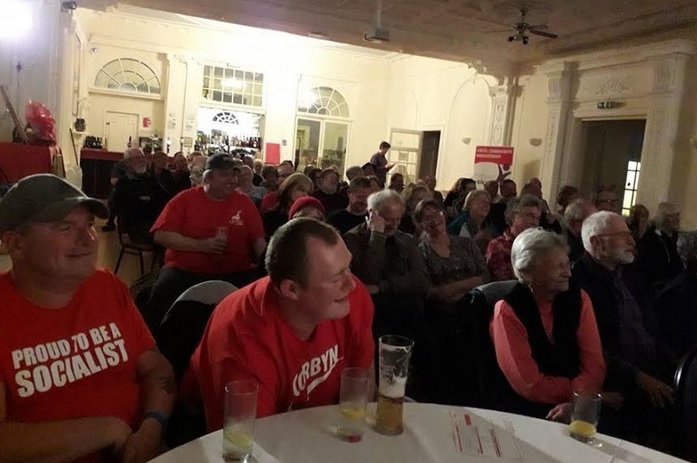 The night was expertly compered by Crispin Flintoff who held the whole evening together brilliantly and added in some competitions and prizes for the crowd, including for newest and longest serving members of the Labour party. well done Kathrine.. excellent idea. 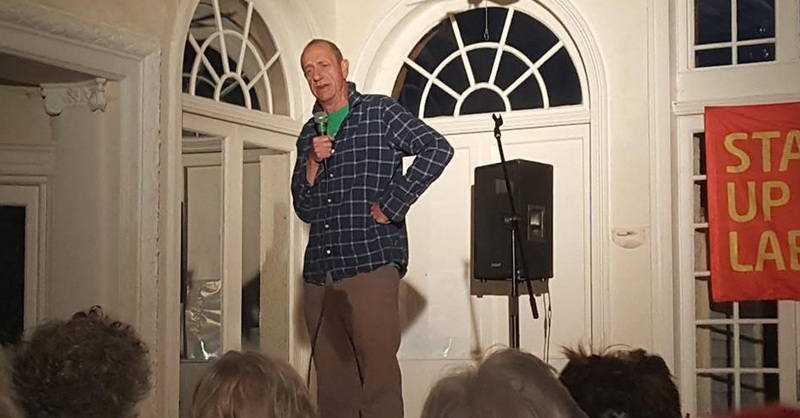 An excellent evening’s entertainment, with Arthur Smith more than living up to our expectations. Great to see so many people at this Labour event; hope we can have more like this. 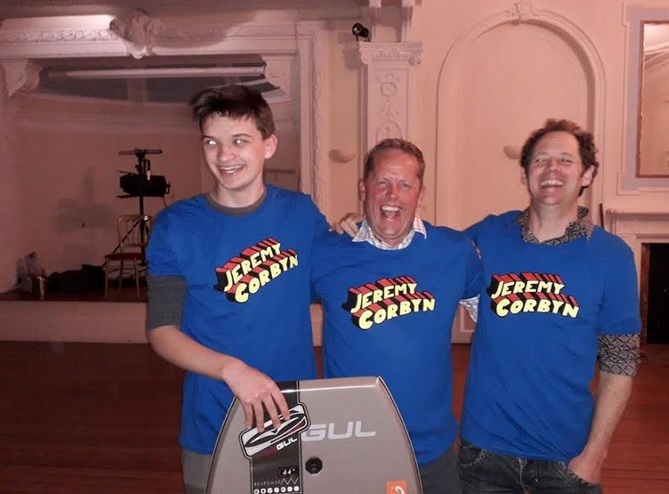 (Amazed to find that my wife, Elaine, and I were the longest-standing Labour members there, both of us having jpined whne Hugh Gaitskell was leader). Well done to everyone involved in organsing it; especially to our hard-working branch secretary Kethrine See.